In facing the national economical development that always moving fast, competitive and integrated with the increasingly advanced financial system, then needed a financial facilities for your company. Yet the financial facilities given, must be supported with the correct legal procedure to guarantee you security and legal certainty in the business activity that your company does. That’s why lawyer who understand about the law as well as the business transaction and financial mechanism highly is needed. Our firm represents a wide range of financial institutions and financial services providers, with a particular emphasis on banks and other commercial finance lenders. From simple legal drafting of loan agreement to arranging syndicated loans, Our Firm is the best in the business. The Dalimunthe & Tampubolon Lawyers will aggressively help you and solving your legal problem. We use our superior skill, knowledge and experienced in the field for the benefit of all our clients. 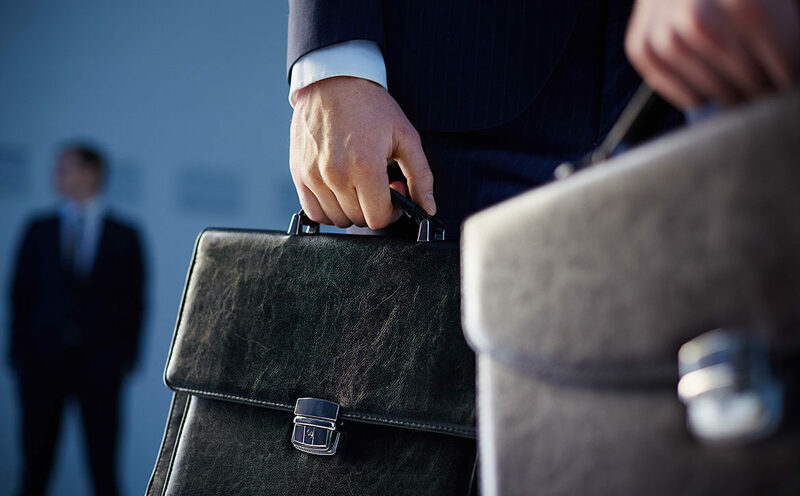 If you facing legal problem related to investment, banking and financial in your business activities (either before and/or been facing it), contact The Dalimunthe & Tampubolon Lawyers today and see how an experienced The Dalimunthe & Tampubolon Lawyers can help you. Please call us today at (021) 570 1505 or come to our office https://dntlawyers.com/contacts/.